Antipolo City, RIZAL—St. 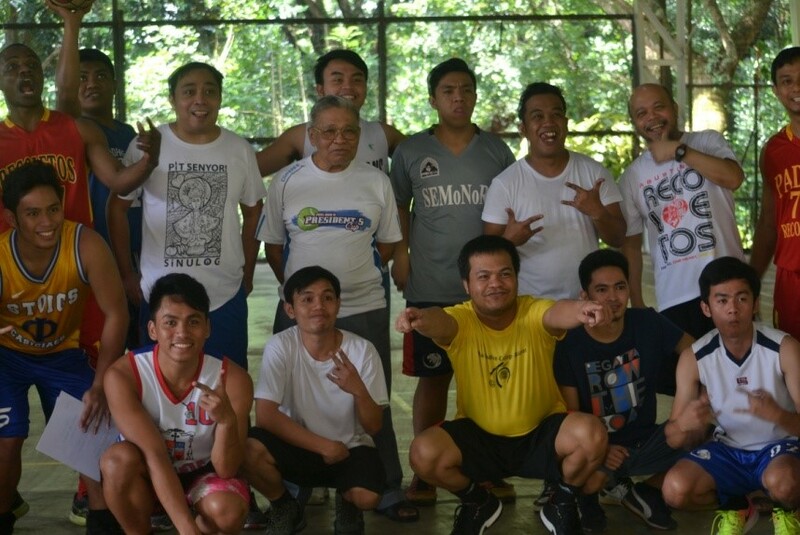 Ezekiel Moreno Novitiate-Recoletos held an exhibition and fraternal basketball Cup with the formands, formators and some Recollect friars coming from St. Ezekiel Moreno Provincial House and Recoletos Formation Center during the Solemnity of Our Father Saint Augustine, August 28, 2018. The community held the so-called “Saint Augustine Cup” throughout the day. The Cup was opened by Fray Paulino Dacanay, OAR, Community Rector, with a short introductory speech around 9:30 am. There were three teams, namely, Team Fray Paul, Team Fray Roland, and Team Fray James. The opening match was played between Team Fray Roland and Team Fray James, which resulted to the former outplaying the latter with a final score of 95-90. The second game featured between Team Fray Roland versus Team Fray Paul. 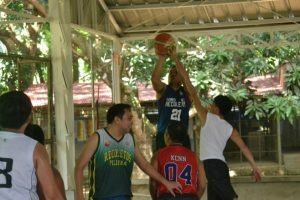 But this time, the former bowed to the latter, in a comeback fashion from a 15-point deficit, with a final score of 79-76. The final game showcased the battle between Team Fray James versus Team Fray Paul. Team Fray Paul overcame a 23-point deficit in a comeback fashion again edging Team Fray James with a final score of 109-102. Team Fray Paul was named St. Augustine Cup Champions while Team Fray Roland as the first runner-up and Team Fray James as the third placer. The Cup did not just end in that. There were also shoot-arounds held like the Free-throw Shootout, Three-point Shootout, and Dribbling Skills Challenge. In Free-throw Shootout, Team Fray Paul garnered the top with Fray Dacanay, OAR and Br. Vaño as their players. 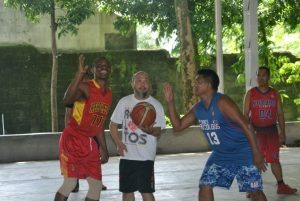 In Three-point shootout, Team Fray Paul in the persons of Fray Mercado, OAR and Fray Casin took the win, while Team Fray Roland ruled the Dribbling Skills Challenge thanks to Br. Capinpin and Br. Quirante.